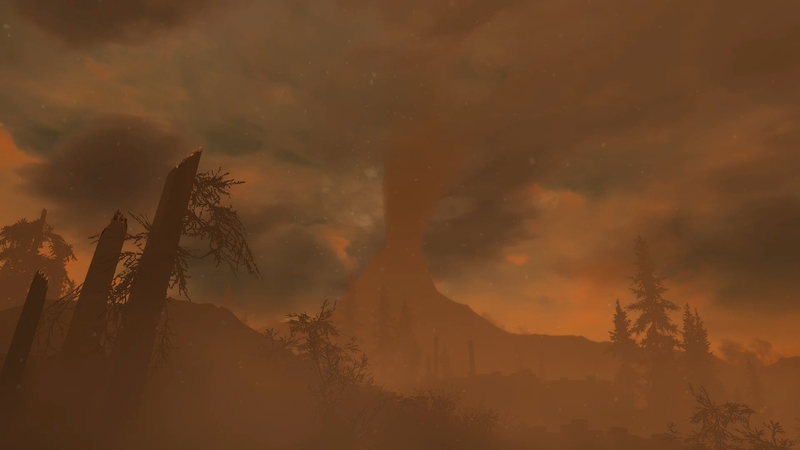 Skyrim Special Edition Nexus, Desmera. 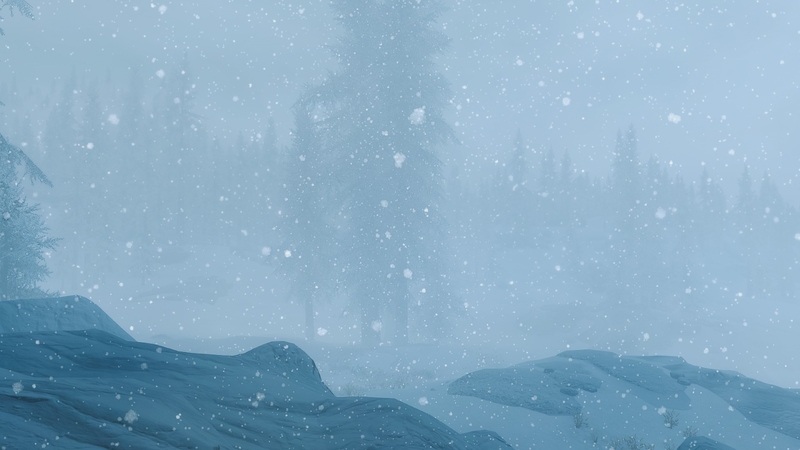 28 Jan 2019. 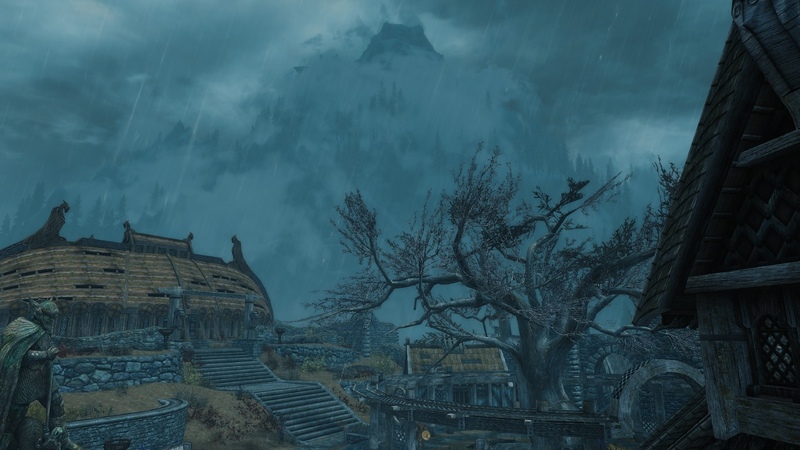 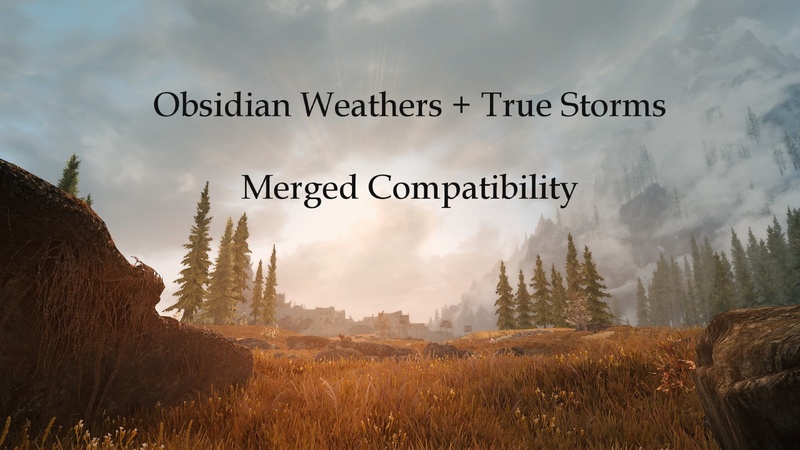 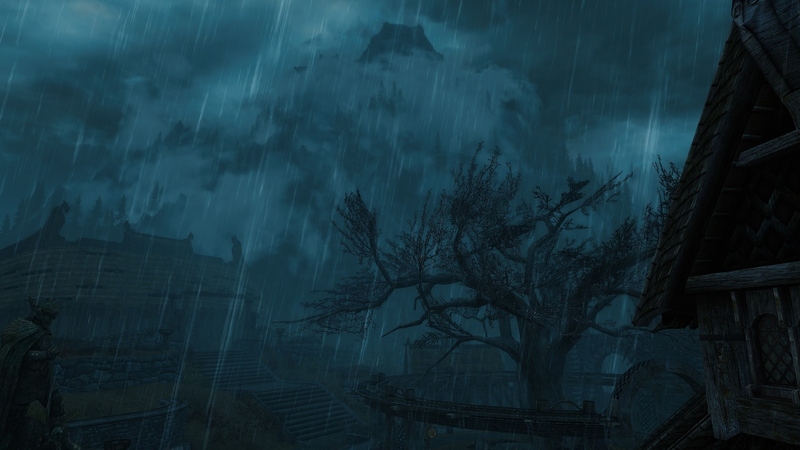 Obsidian Weathers - TrueStorms Merged Compatibility SSE. 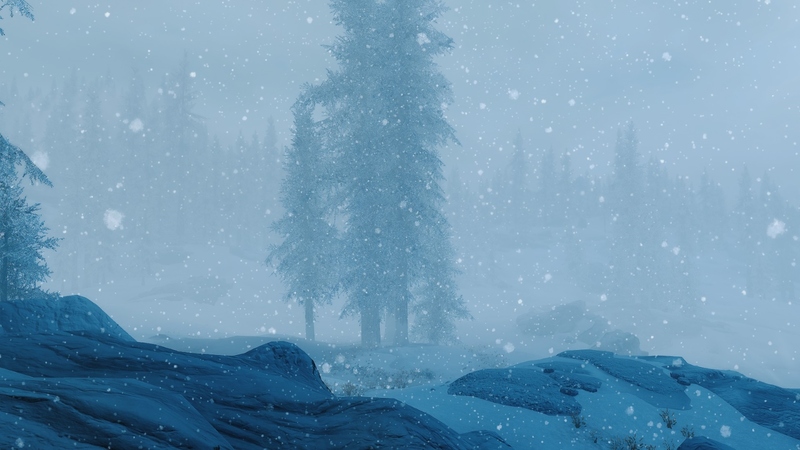 13 May 2018 <https://www.nexusmods.com/skyrimspecialedition/mods/17198>.